French president Sarkozy, mainly known across the world for his love of women and redwine, stepped down and disbanded his government - only to reinstate an almost exact copy of the very same and fairly unpopular government immediately. A toast to the french for pointless maneuvres! Elections in Iran – Reforms Ahead ? Elections in Iran were held in February 2016. Does it spell reforms ahead for Iran politics? The Iranian voters seemed to vote for change, but is that actually the case? Let us examine the Iranian election results. The political system of Iran. The possible changes. First. The political system in Iran is quite different from most Western democracies. 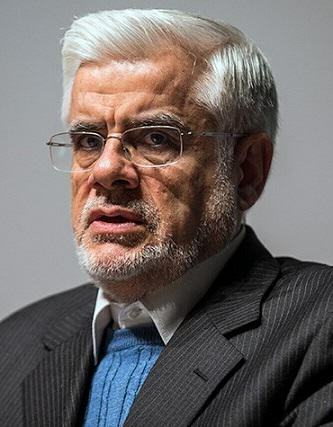 On the national stage Iran elects a head of the Iranian state and head of government (the president), a legislative assembly called the Majlis, and a so called Assembly of Experts (mujtahids) which is tasked with electing the Supreme Leader. 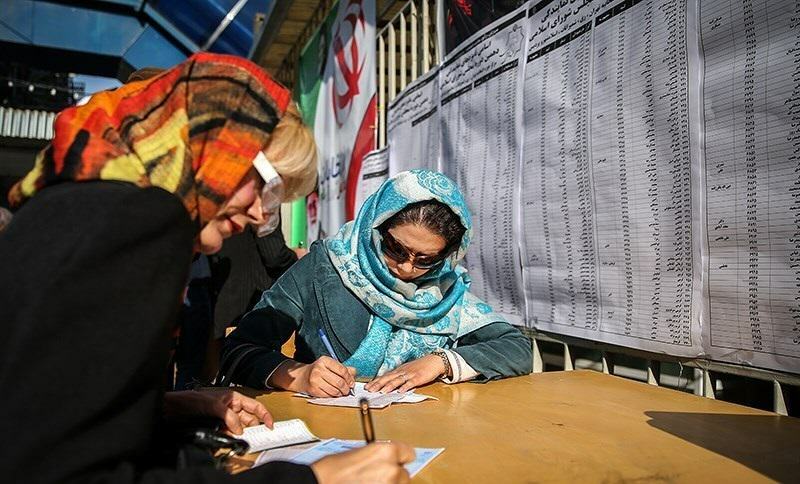 The Iranians held a parliamentary election. On february 26th 2016 Iran held elections for the legislature and the assembly of experts. The elections for both chambers of government were muddy to say the very least. 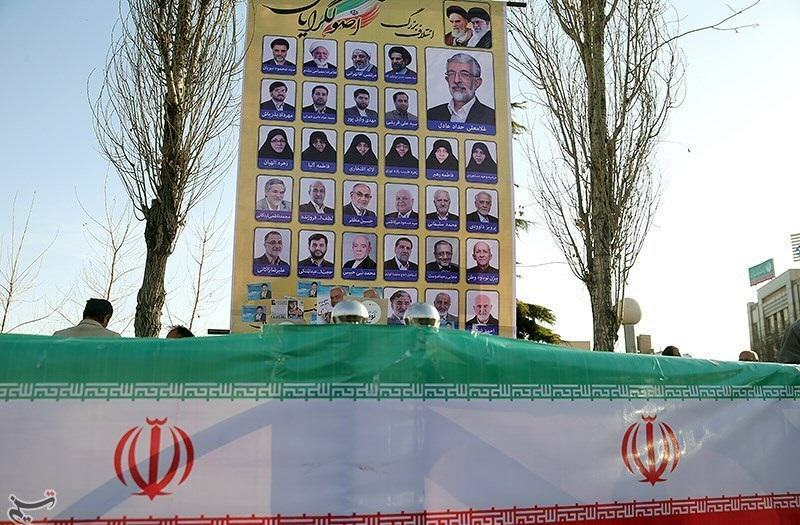 The assembly of experts are elected as individuals with endorsements from different factions of political life in Iran. 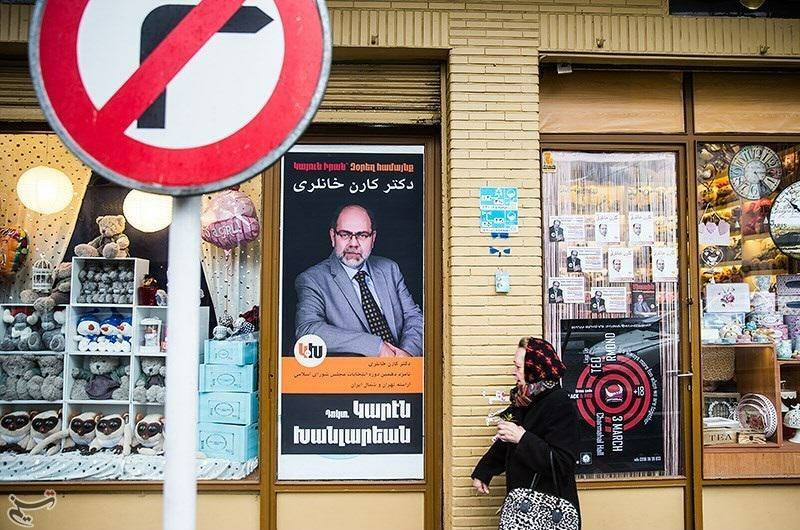 Several candidates had endorsements from both the reformist and traditionalist side, making the actual tally of mujtahids almost impossible to do until it is seen in practice. Further it is worth noting that there are rules for running as a candidate for all offices in Iran making it hard to determine the outcome further. First of all, there is a right to veto the running of candidates. The veto is held by a council of guardians consisting of 6 theological or religious leaders appointed directly by the supreme leader of Iran. Thus, the traditionalists have a sort of handbrake function on any reform movements as they can simply veto the running of any candidates they consider dangerous. It is also worth noting that only practitioners of Islam can run (with some exceptions for those running as minority religion representatives). You need to hold a masters degree and be 30 years old. But further you can not be a supporter of the Shah, who ruled Iran till 1979. Furthermore you can not have a poor reputation, which largely equates the “unworthy” clause in Western democracies that parliaments can deem people based on criminal convictions in the past. At the face of it there is a small majority of principalist / traditionalist supported candidates, but several of those had reformist support as well. Thus muddying the picture, but no great wave of reforms can be expected from the assembly of experts in Iran. For the legislative chamber of Iran the picture is slightly more telling. Basically the parliament is hung with no major party commanding a majority. However, a clear movement can be noted towards the reformist movement with the Pervasive Coalition of Reformists in Iran becoming the biggest party in the Majlis. The second party is the coalition of traditionalists called the Principalists Coalition. However, to form a majority support from the sizable group of independents is necessary for any party. A direct comparison to previous elections is not possible as the coalitions consist of an ever changing make up of smaller parties in varying lineups. But the trend is clear. More reformist candidates have been elected in Iran. Particularly in the capital Teheran it seems that the reformists have momentum with very strong election results at the 2016 polls. Iran has 3 major parties running for seats. The parties are not divided by the usual ideological lines seen in Western democracies. Rather, they are ranked by their attitude towards reforms, religion and traditionalism. 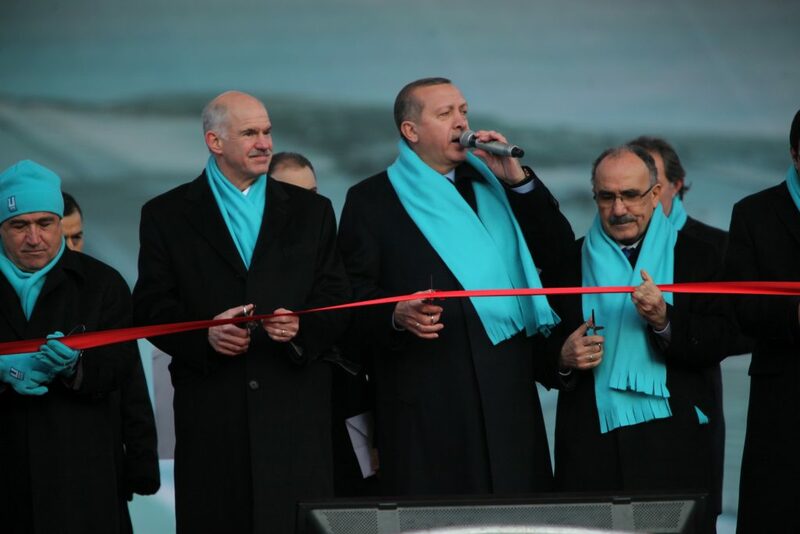 The big winner of the election were the reformists of the Pervasive Coalition. The reformist movement of Iran running under the Pervasive Coalition banner supports more freedom and democracy. The current Iranian political system is rather limited in terms of who can run, how they can campaign and what positions they are allowed to take. The pervasive reformists desire to open up the system to a more open and western styled democracy. The principalist coalition running for elections in Iran is a combined list of several traditionalist and islamist parties Combatant Clergy Association and Islamic Coalition Party, the ‘Transformationalist’Society of Devotees and Pathseekers of the Islamic Revolution and the radical Front of Islamic Revolution Stability. The traditionalist parties and coalitions have generally been dominant in Iranian elections and within the political system. The peoples voice coalition is somewhere in between the two dominant parties on the reformist vs traditionalist scale in Iranian politics. They started out as a protest party for the 2012 elections but have placed themselves in the middle. They could be the swing party in hung parliament situations and are thought to lean slightly to the conservative traditionalist side. International media have hailed the results of the elections in Iran as a sign of a more reformist line ahead. A more western-friendly style of government. More freedom and democracy. But is that actually the case? Basically, it is more than hard to say for sure. First of all the reformist candidates are vetted by traditionalists with a veto before even running. Secondly, the powerful unelected guardian council and assembly of experts are both seemingly held firmly by traditionalists. It is clear though that a signal was sent by Iranian voters. They voted heavily for candidates touting reformist credentials. 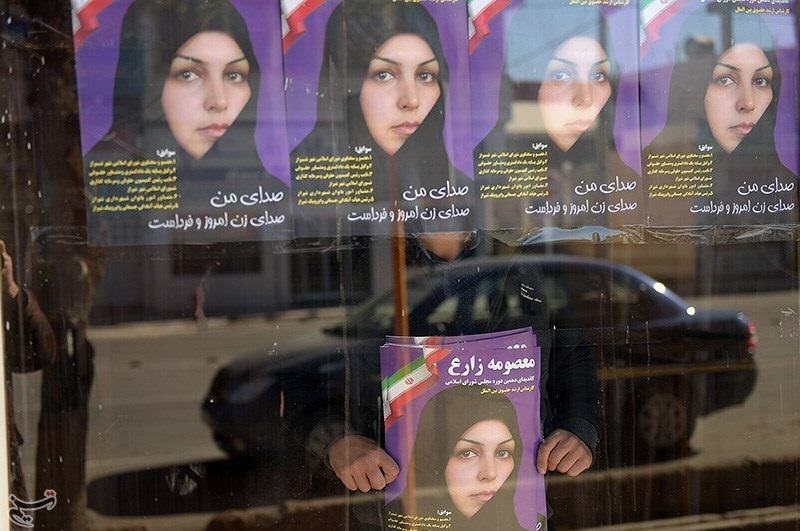 More reformists were elected, more women were elected in Iran and especially in Teheran the signs were clear that new winds are blowing over the political system in Iran. It would be very premature to expect actual change of the system in Iran though. There are simply too many barriers. Too much control with the system from above. Too little real wriggle room for reforms. It is likely that some reforms will be made. Pleasing voters is always wise afterall. But is it gonna be substantive? Likely not! Elections in Iran were did spell change. But mostly as a signal. Voters in Iran said yes to reform. A bit in rural areas. Massively so in Teheran. But the system itself is conservative. Change is possible. But by tiny steps. However, conservatives themselves might initiate some reforms to accommodate the voice of the voters.